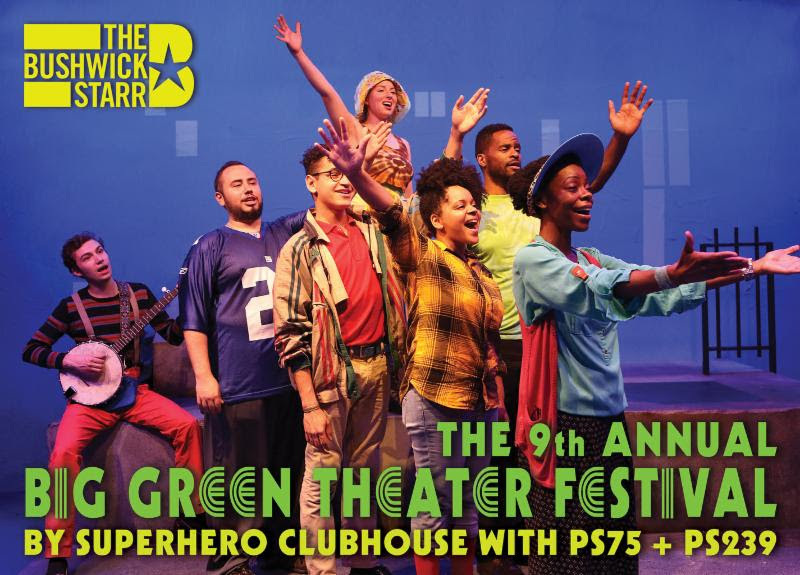 The ninth annual Big Green Theater eco-playwriting program for public elementary students culminates April 25-28 with performances of kid-written eco-plays, fully staged, sustainably designed, and performed by an ensemble of adult artists! BGT 9.0 marks nearly a decade collaborating with The Bushwick Starr to engage kids in environmental justice and theater-making. Thursday at 7pm (PS75): Free! Saturday at 1pm (PS75) + 4pm (PS239): Free! Sunday at 1pm (PS239) + 4pm (PS75): Free! THE LAB is a creative, interdisciplinary workshop for collaborative response to climate crises through guided performance-making. The theme of the day will be displacement caused by climate change, through the lens of Puerto Rico and Hurricane Maria. This workshop is designed for people of any discipline and background; you do not need prior experience in theater to participate! 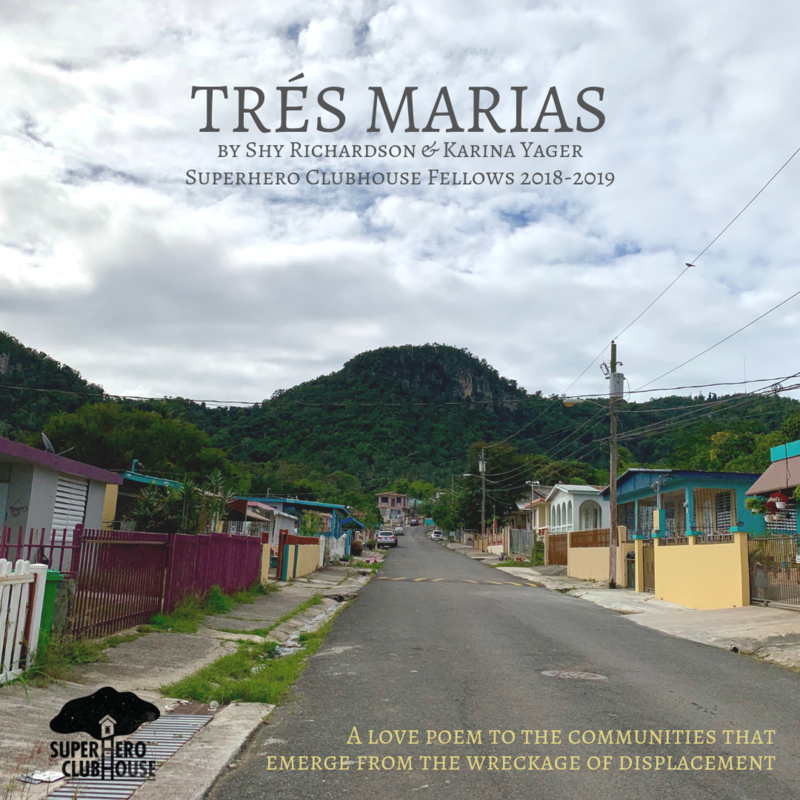 This Lab will be accompanied by a work-in-progress performance of 2018-2019 SHC Fellows' piece, Trés Marias, exploring climate justice, Puerto Rican identity, and hope after hurricanes.